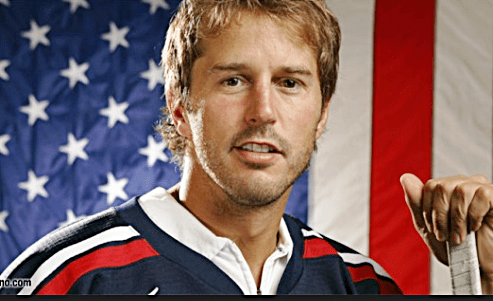 Michael Thomas “Mike” Modano, Jr. is a retired NHL hockey player, who played primarily for the Minnesota North Stars/Dallas Stars franchise. He is the all-time goal-scoring and points leader amongst American-born players in the NHL, as well as the last active player in the NHL who played for the North Stars when the team was in Minnesota. Modano played his final NHL season with his hometown team, the Detroit Red Wings. 6 ft 3 in and 210 pounds of pure hockey stud.